Lego exhibition in Melbourne starts today! I wish I was in Melbourne to check out the Art of the Brick Exhibition, which starts today. 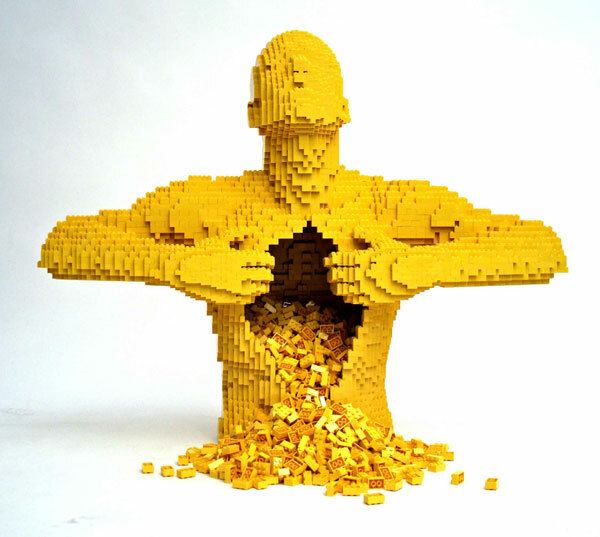 Nathan Sawaya’s large scale lego sculptures are on display in Federation Square for a limited time only.